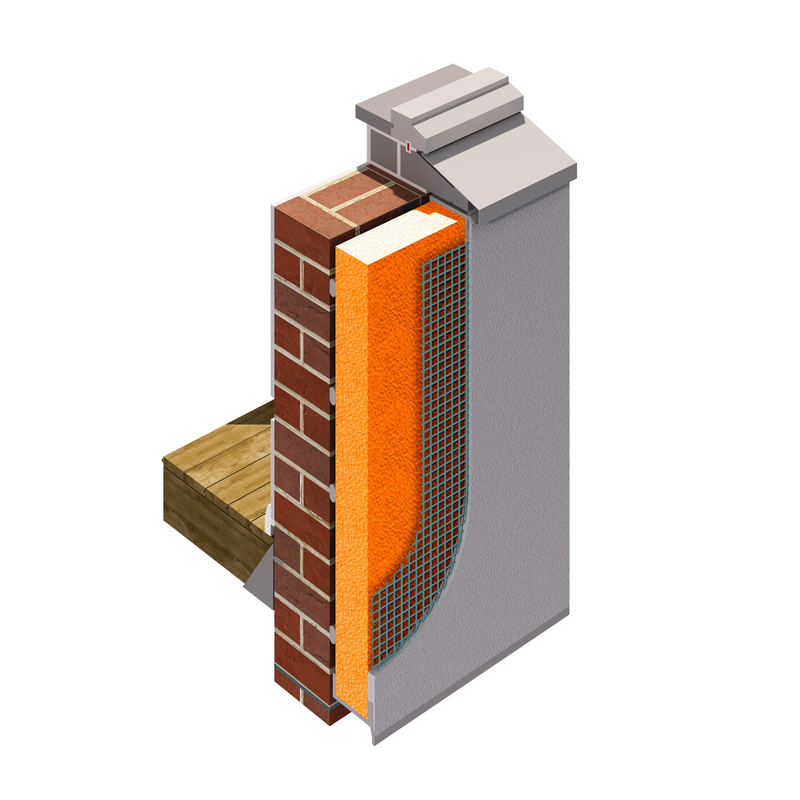 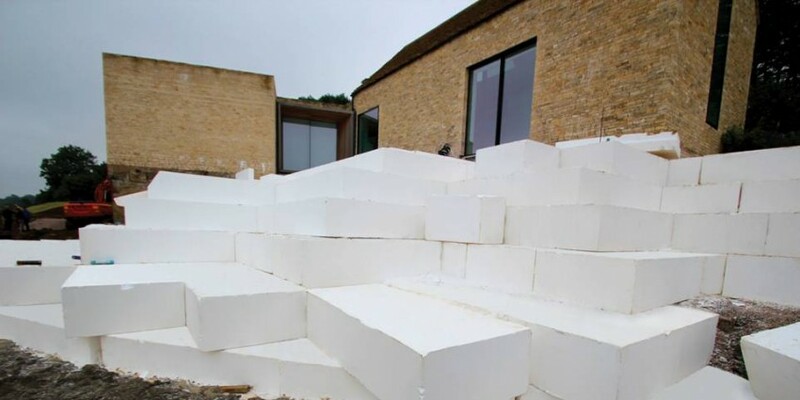 Jablite | UK's leading manufacturer of EPS (expanded polystyrene) products for insulation and civil engineering applications. 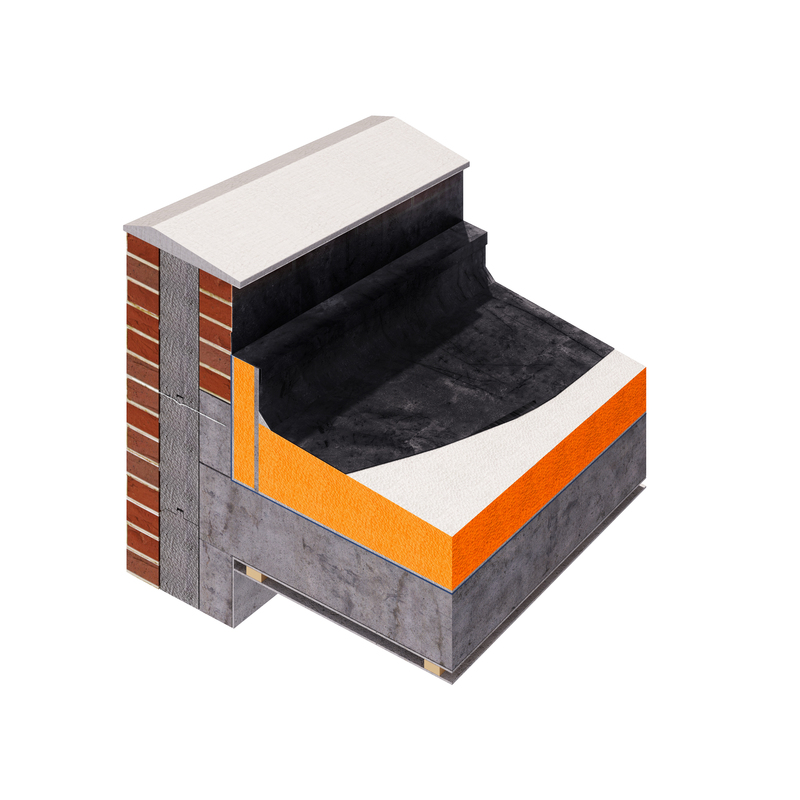 Jablite | UK's leading manufacturer of EPS (expanded polystyrene) products for insulation and civil engineering applications. 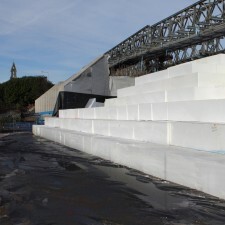 Network Rail needed load-bearing embankments for its new bridge in Cardiff. 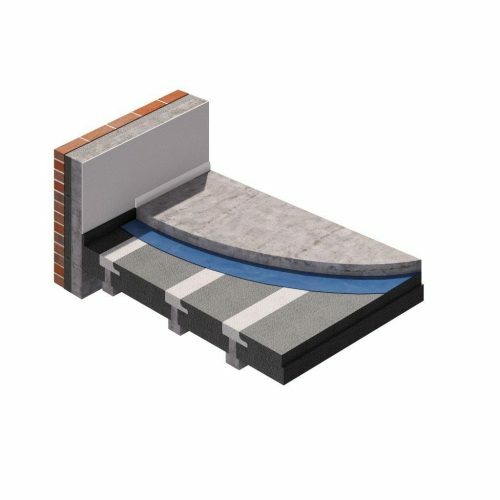 Disruption needed to be kept to a minimum; and the ground conditions meant that only a strong yet lightweight material would do the job. 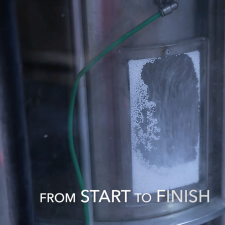 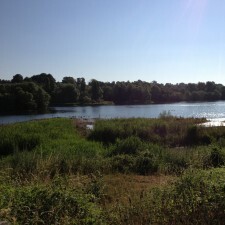 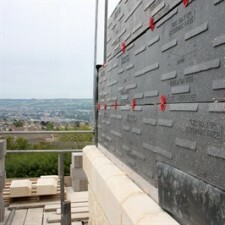 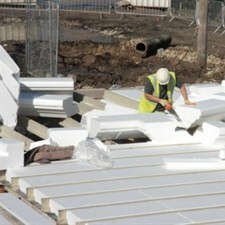 Find out why the contractors picked Jablite Fillmaster for the job. 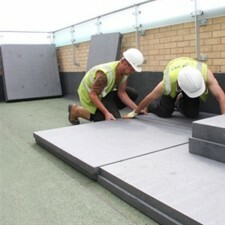 With the increasing pressure to create buildings that meet thermal performance and sustainability requirements, find out why Jabfloor is a popular choice with developers and contractors looking for simple and effective ways to meet Building Regulations. 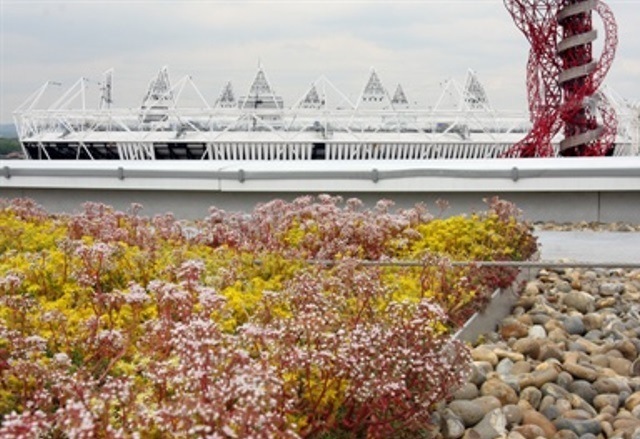 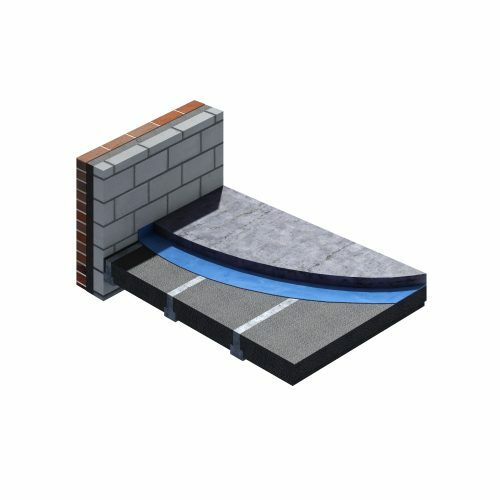 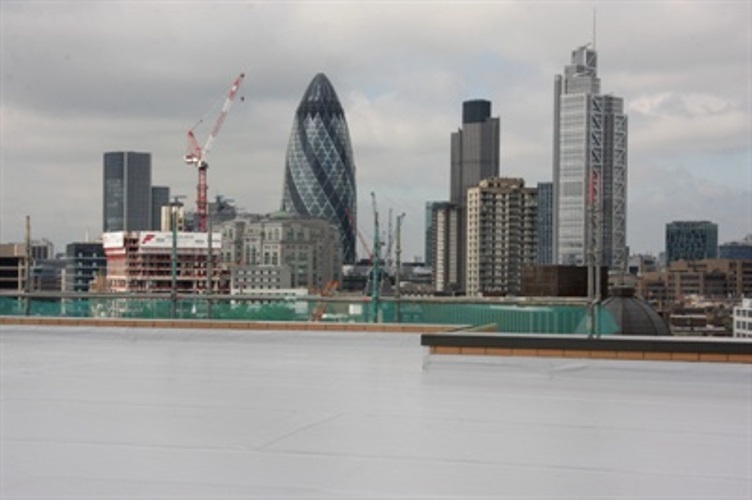 Jablite Tapered Insulation is the cost effective choice for warm flat roofs when the waterproofing is installed over the insulation. 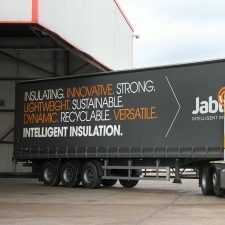 Jablite provides a bespoke design service and quote for insulation within 48 hours from your enquiry. 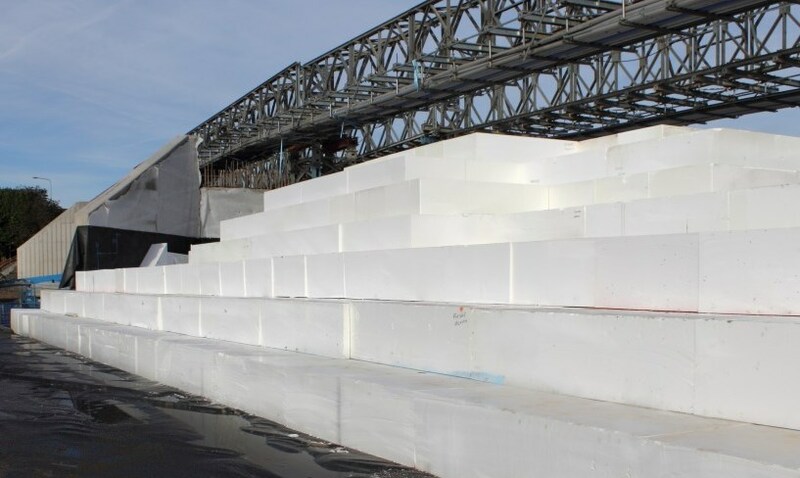 The use of Jablite Geofoam a fill material offers a reliable, cost-effective lightweight solution to these problems, reducing the probability of further settlement or unacceptable lateral forces and often simplifying the construction.